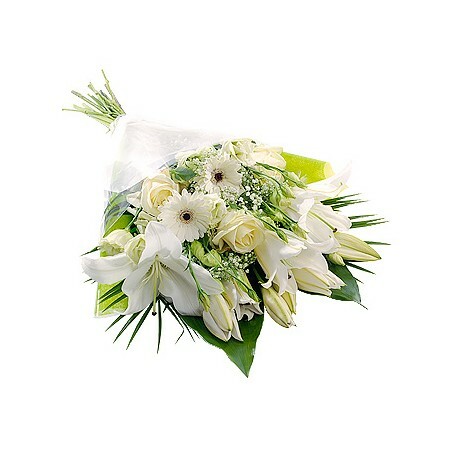 Mother's Day Flowers Greece - Mother's Day Flowers Greece - Milva Flowers! 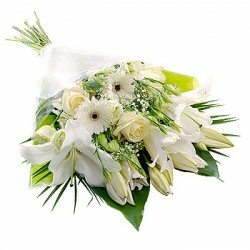 Greece Mothers day. 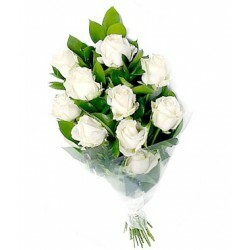 Send flowers and plants to Greece online. 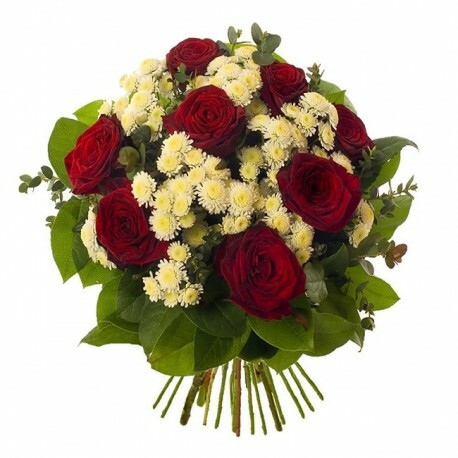 What date is Greek Mother's Day 2017 ? 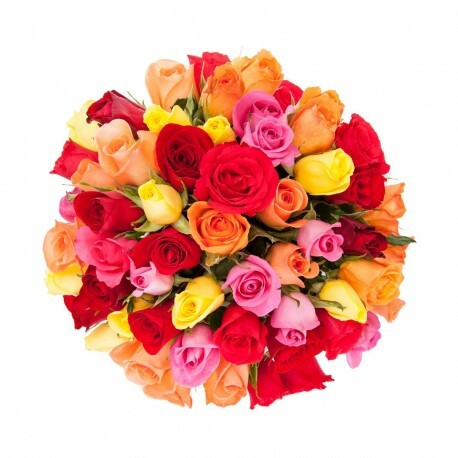 Mother's Day is on Sunday, May 14, 2017. 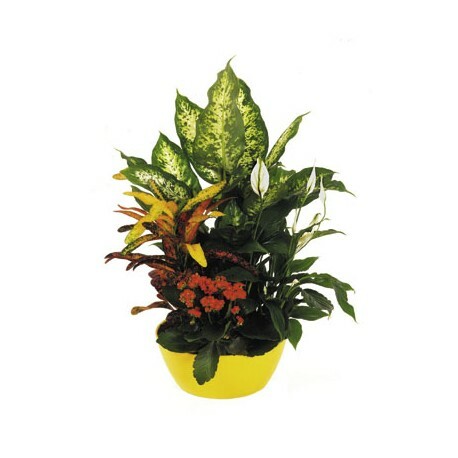 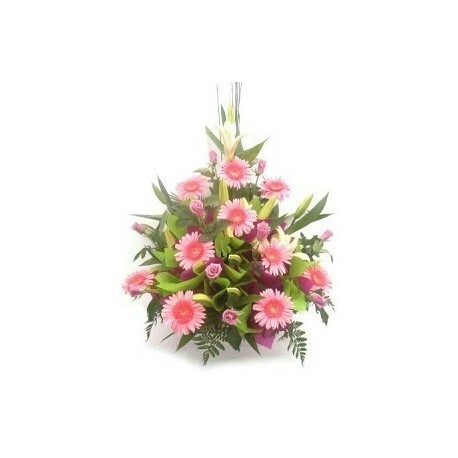 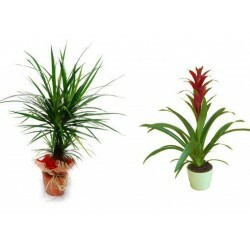 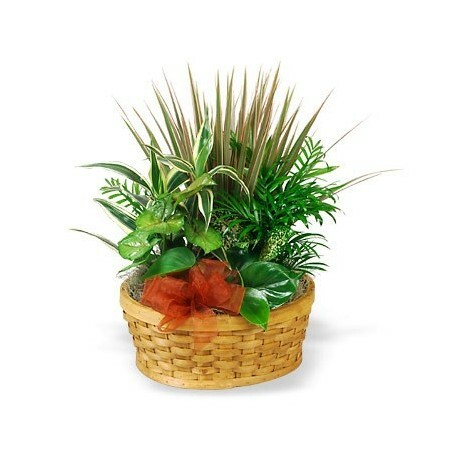 Send flowers for Mother’s day a floral gift arrangements. 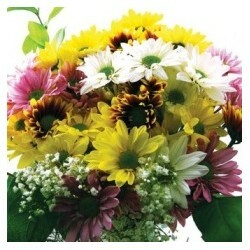 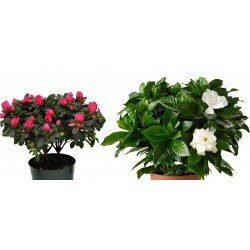 Free delivery / shipping on beautiful flowers at Greece on same day. 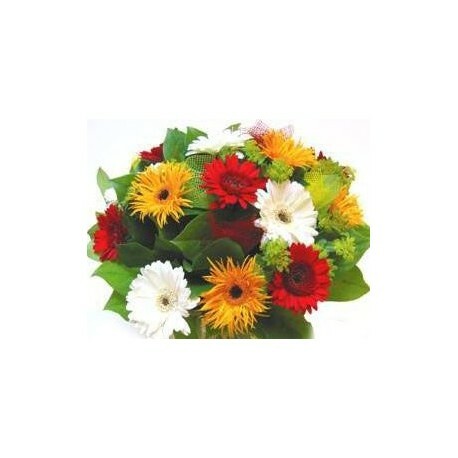 Many ( online ) Florists are waiting for your order from fresh flowers. 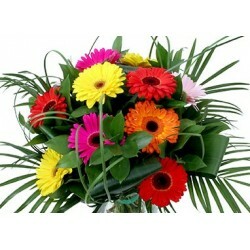 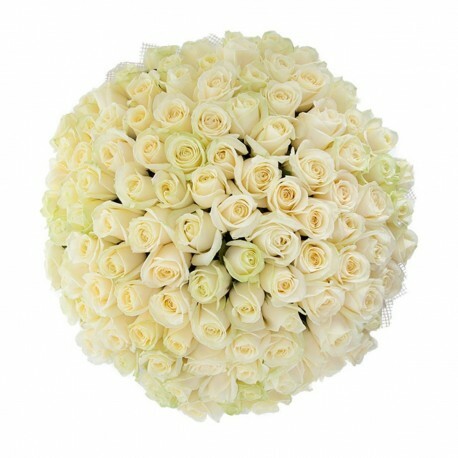 Shopping Online to Same day fresh flower delivery to Greece. 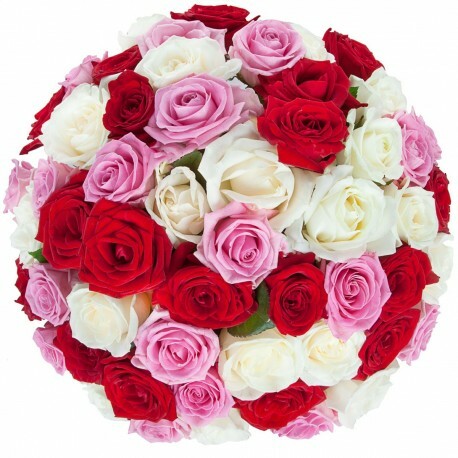 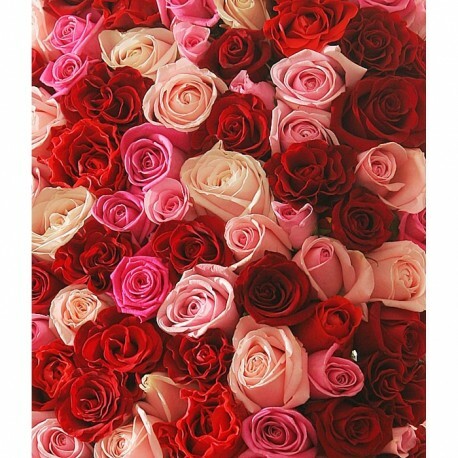 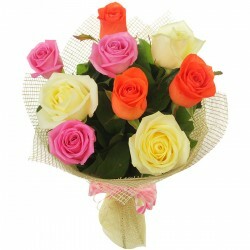 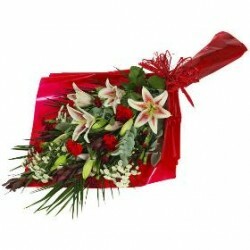 (Mother’s day) How to send flowers for gift? 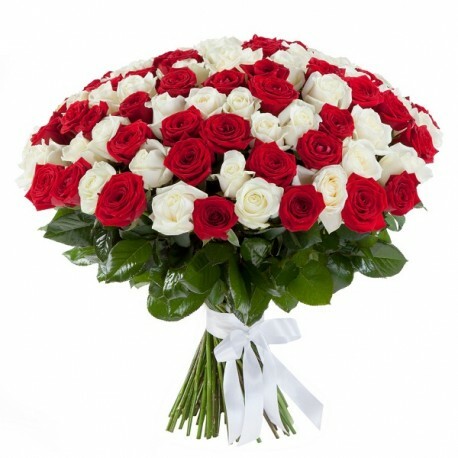 Select a blooming bouquet or plant and one florist will send your order if you like even the same day with fast service (Express flowers delivery). 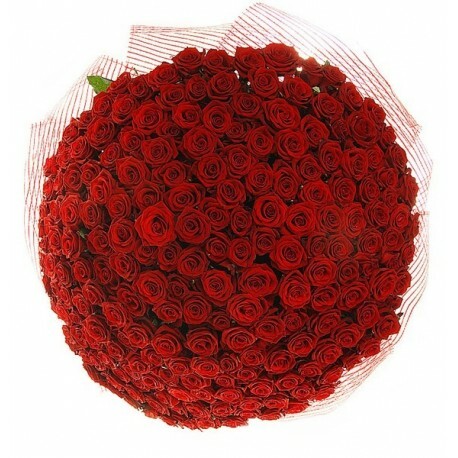 *Free Delivery only in Cities to Greece. 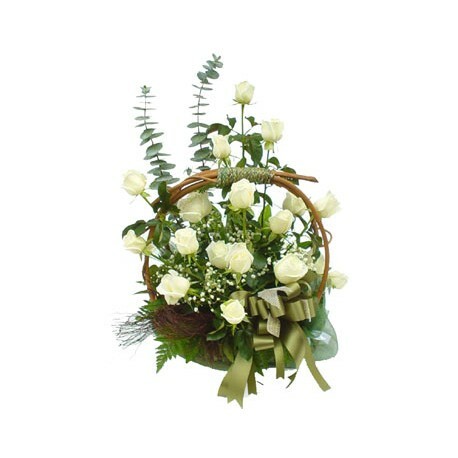 Mother's Day Flowers Greece There are 65 products.